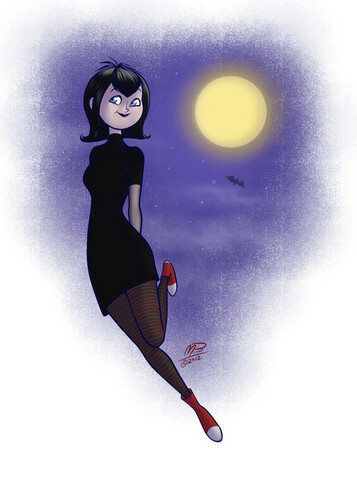 One-Hundred and Eighteen. . Wallpaper and background images in the Hotel Transylvania club tagged: hotel transylvania mavis dracula vampire.